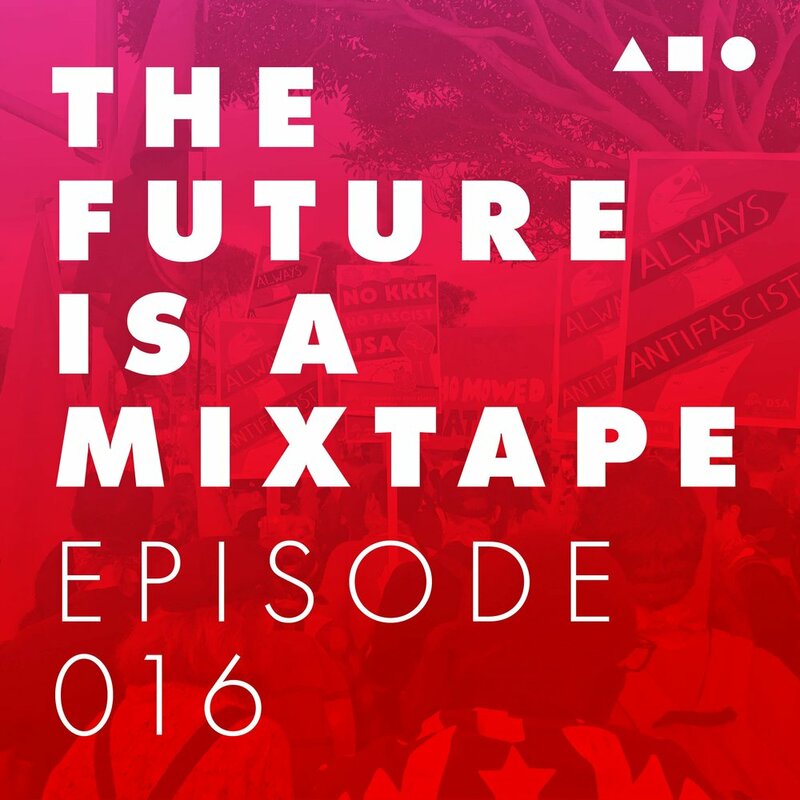 On this episode, Matt & Jesse have a discussion with Kelsey Goldberg (@KelseyFGold) and Jack Suria Linares (@SuriaLinares213) from DSA-Los Angeles chapter about the Democratic Socialists of America (DSA). Kelsey and Jack explore their childhood and later political awakening by describing the moment (or moments) that led to not only their transcendent belief in socialism, but how they went beyond mere beliefs by deciding to take action and become activists and organizers via their self-discovery process. We will also learn about DSA’s history and contributions, as well as its future aims as a consequence of its recent National Convention. Additionally, our visitors to the show will talk about what DSA-LA has in the revolutionary pot that’s about to boil over into a Mario-Brothers pasta of comrade-goodness. By the very end of this podcast episode, Kelsey, Jesse and Jack get our ‘DSA-Curious’ Comrade, Matthew, to break down his resistance and finally #TrySocialism. Noam Chomsky Admits He’s Not Charismatic But Folks Follow Him Instead for the Ideas He Offers . . .
Did Labour Really Gain 150,00 New Members After the General Election? East Bay DSA Support for SB-562 (Single Payer) Versus Multi-Platform Tendencies for DSA-LA with Nolympics, the Campaign for Making LA a Sanctuary City and Work on LA’s Tragic Lack of Solutions for Skid Row. DSA-LA Videos, which includes the series 30 in 30, and profiles 30 Leftists in 30 days leading up to the May Day in 2017. The Socialist Alternative Versus the Green Party Versus the DSA: Organizing Outside of Elections and What Should Count as Success? 009: An Apple A Day . . .